Make a plastic bottle coldframe for the Community Garden Network garden at Bloom 2013 – A workshop at The Heritage Community Garden. Sunday 26th of May – 11am to 3pm. Free. With Sandra Austin. 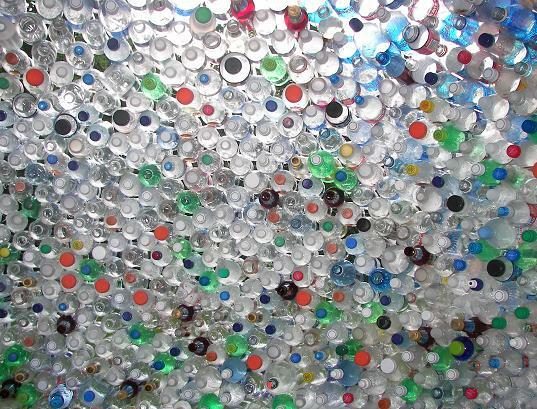 The Community Garden Network will have a small (2m x 3m) ‘postcard’ garden at Bloom 2013, and we need YOUR help to make one of the integral items for the garden – a coldframe made from recycled wood and plastic bottles. Please come along and help to make the coldframe on Sunday, 26th May, at 11am in The Heritage Garden, Donnybrook. P.S. We’ll need lots of plastic bottles, so please bring along any 500ml bottles (like the ones below) you might have.